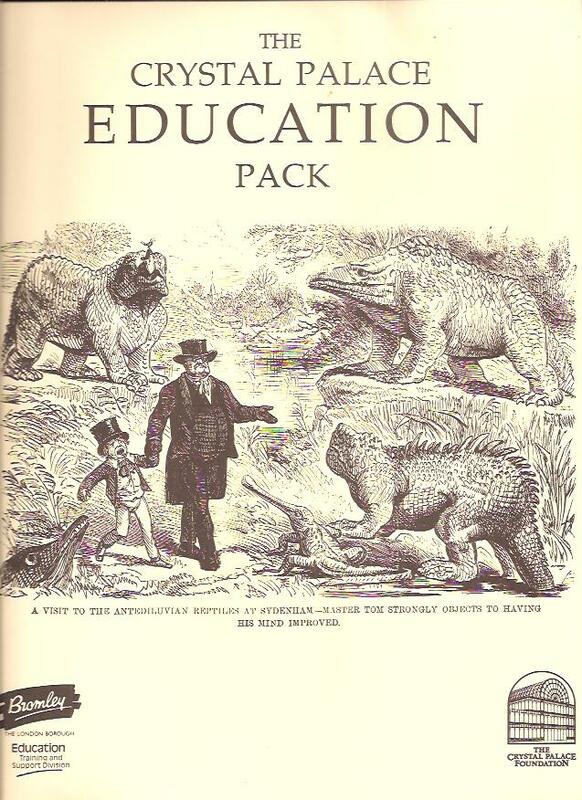 The aim of this pack, produced and published by the Trustees of the Crystal Palace Foundation, is to provide a range of resources and teaching ideas which can be used flexibly by teachers in their topic or subject based work. The pack has an historical focus but includes material relevant to other National Curriculum subjects. It includes teaching structures and ideas for what used to be called Keystage (KS) 1 and 2, (including suggestions for a Supplementary Study Unit on Crystal Palace on KS2) and copies of source materials (including documents, 12 A3 size maps (from 1896-1992), 60 pages of transcripts from oral history, books, newspapers, advertisements and timetables, 37 colour and black & white illustrations and photographs. Even though the pack was created mainly for the KS1 & 2 system it is still very relevant today and will be of interest to all. There are seven sections in the pack.